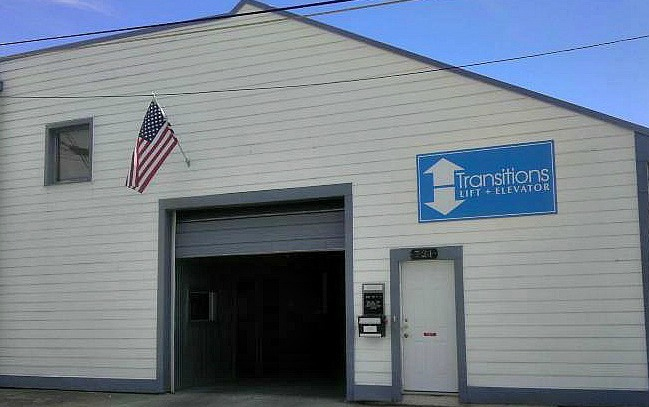 Transitions Lift + Elevator is the Ohio Valley's #1 Bruno stair lift installer. We believe in offering the highest quality stair lift systems at a great price with outstanding personal service. A stair lift needs to be installed and serviced properly for it to perform at an optimum level, and Transitions has the experience and knowledge to ensure safety and satisfaction every time. Our clients want and need reliability and confidence in the quality of the home stair lift systems we offer. Bruno delivers the quality, reliability, and beauty that our customers feel is the best value on the market! 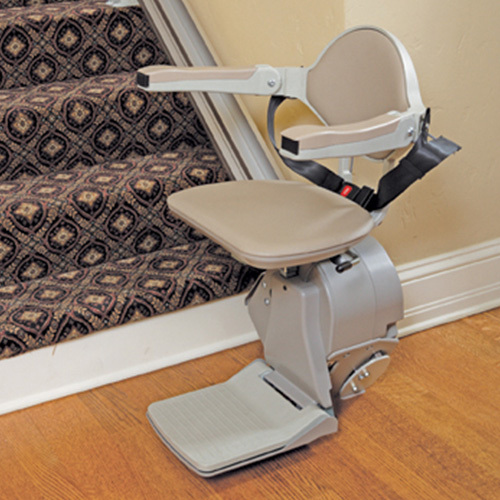 • All of our stair chair lift systems are equipped with sturdy armrests, a swivel lever, and a safety belt. • Stair lift chairs can be folded to save space when not in use. Usually they will only take up approximately 1/2 the space when folded. • "Continuous Pressure" control switch on the stairlift armrest so you can rise and descend at your own control. • Remote controls can be mounted on the wall at the top and bottom of the stair case to call your handicap lift to you. • Our chair lift for stairs comply with all safety requirements. • Stair chair lift systems mount to directly to the stair treads and installation can be done in one day. 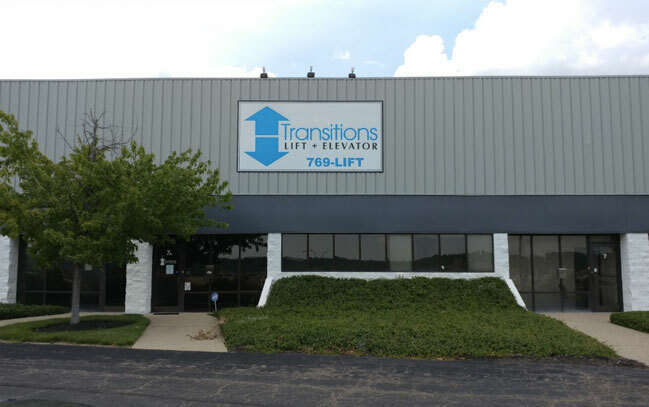 Transitions Lift + Elevator is your stair lift specialist in Kentucky, Southern Indiana and Ohio. 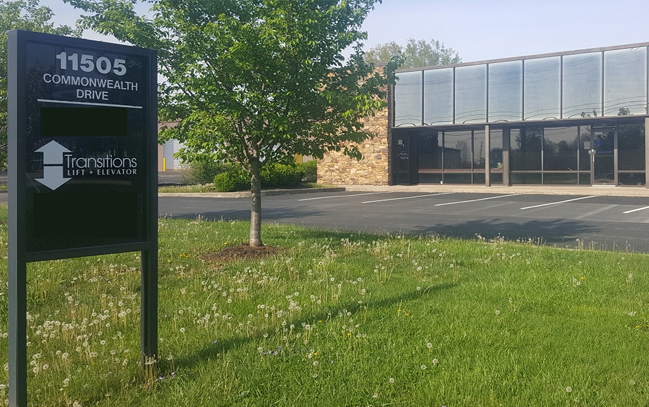 That includes Lexington, Louisville, Cincinnati, Dayton, and we have installed hundreds of stair lifts in Greater Northern Kentucky and Cincinnati, Greater Louisville and Southern Indiana, Lexington and Central Kentucky, Southern, Eastern, and Western Kentucky. Stair lift chairs are suitable for nearly any housing situation with straight or curved stair cases. Whether you are looking for your church, office or your home, Transitions Lift + Elevator carries a stair chair lift to suit your need.